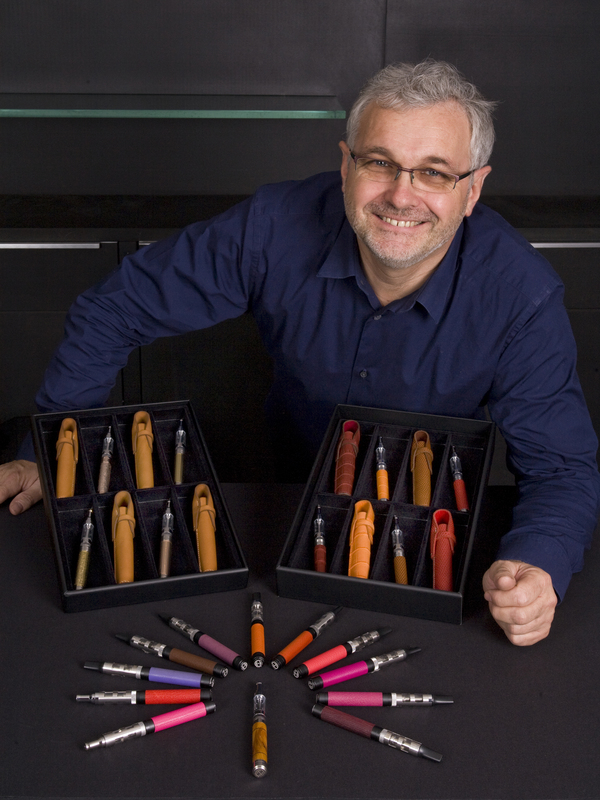 Today we are going to meet Claude Henaux, Brand Manager « Claude HENAUX Paris". To find out more, go to Official website. In Paris and from Belgium. Creation, I like to create things. Yes ! Actually Asmodus Minikin 2 Kodama edition + RDTA Snake + Montage Clapton 0,7ohm. In your opinion, my favorite juice of the season, the #7 Sencha of whom you know! A total way of pleasure, a hedonistic vape! To be bigger, more beautiful and stronger. Whoever created the universe, in all simplicity! 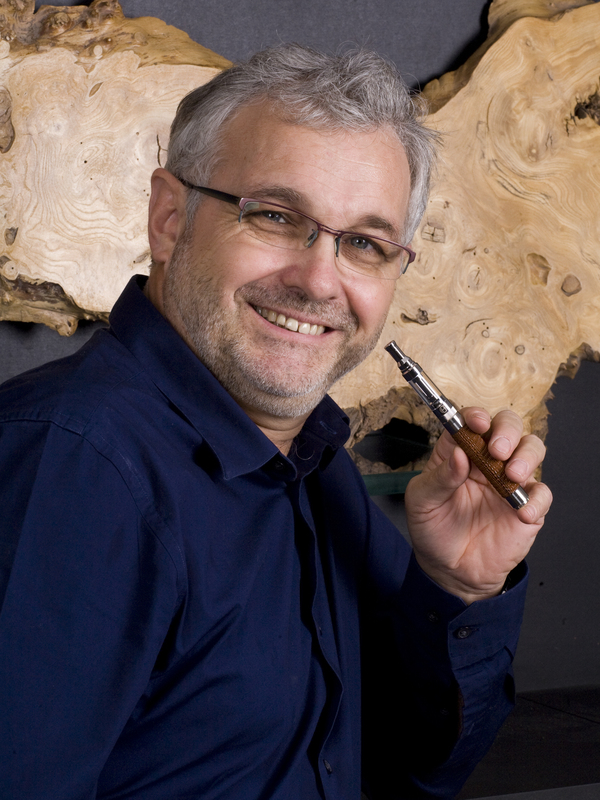 The essays of Vapoteurs.net and Vapelier.com thank Claude Henaux to have taken the time to answer this interview. We will meet again very soon to discover together another major player of the vape.